It's festival season in Edinburgh, and Scotland’s capital is bursting with creativity. 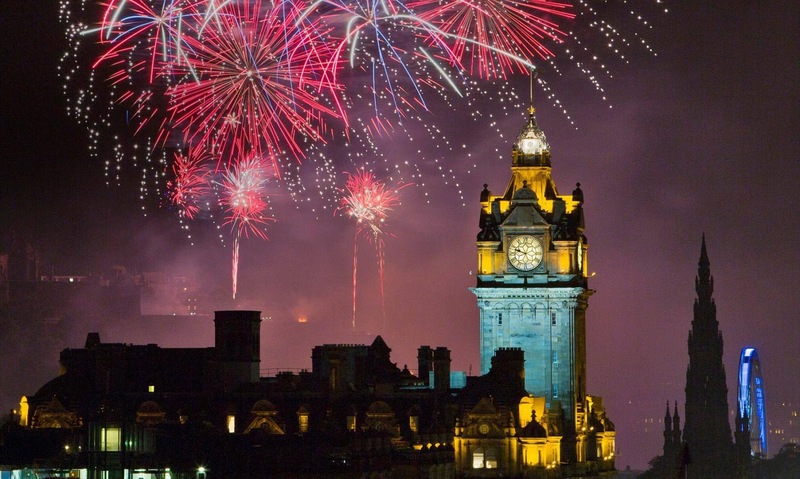 Through Aug 27, the city is hosting a staggering number of music, theater, opera, dance, and other types of performances as part of the Edinburgh International Festival and the Edinburgh Festival Fringe–the world’s largest arts festival. The Edinburgh International Festival features world-class performers invited from around the world, while the Festival Fringe is open to everyone and artists are welcome to perform just about anything they dream up. Quick fact: Venues for staging a show in Edinburgh are at a premium during festival season. Fringe performers have gotten creative as a result, staging entertainment in taxis, buses, and even private homes.